The Green Street Village neighborhood in Brownsburg Indiana is located off SR 267 just north of Garner Road . Green Street Village is convenient to Brownsburg shopping, dining, entertainment and the proposed site of the new Brownsburg YMCA! You'll find the newest Green Street Village real estate listings below. 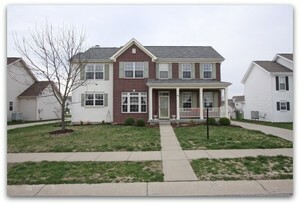 For more information on these Carmel homes or any others, please contact us!